: Thanks for the great photos! 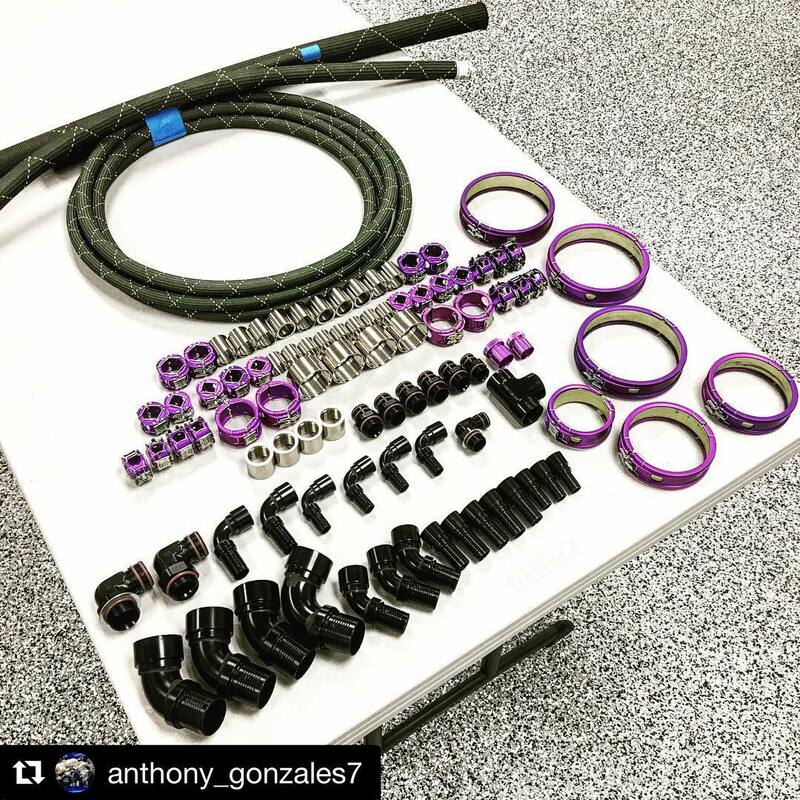 @anthony_gonzales7 with @repostapp ・・・ @xrpracing order just arrived for my corvette project! Thank you @1jumansa_700 for giving me the opportunity to build a badass corvette for you – XRP, Inc.